As a financial analyst, it’s important to gain a solid understanding of how taxes and pensions are accounted for on a company’s balance sheetBalance SheetThe balance sheet is one of the three fundamental financial statements. These statements are key to both financial modeling and accounting. The balance sheet displays the company’s total assets, and how these assets are financed, through either debt or equity. Assets = Liabilities + Equity. This guide will walk you through how to account for pensions and taxes as an analyst would in investment banking, private equity, or equity research. A deferred tax is a probable tax inflow (assetTypes of AssetsCommon types of assets include: current, non-current, physical, intangible, operating and non-operating. Correctly identifying and classifying the types of assets is critical to the survival of a company, specifically its solvency and risk. An asset is a resource controlled by a company which future economic benefit) / outflow (liabilityTypes of LiabilitiesThere are three types of liabilities: current, non-current, and contingent liabilities. Liabilities are legal obligations or debt owed to another person or company. In other words, liabilities are future sacrifices of economic benefits that an entity is required to make to other entities as a result of past events or) deferred until a later date. Deferred tax liabilities are the amounts of income taxes payable in future periods. 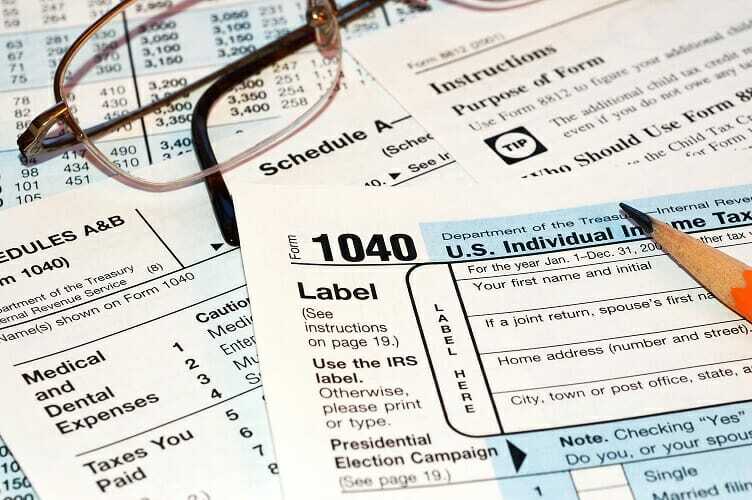 Deferred tax assets are the amounts of income taxes recoverable in future periods, such as deductible temporary differences, carryforward of unused tax losses, and carryforward of unused tax credits. Temporary differences are differences between the amount at which an asset or liability is recognized in financial statementsThree Financial StatementsThe three financial statements are the income statement, the balance sheet, and the statement of cash flows. These three core statements are intricately linked to each other and this guide will explain how they all fit together. By following the steps below you'll be able to connect the three statements on your own. and its tax base (the amount that will be deductible or taxable in respect to the asset or liability in the future). The entity should provide for the unavoidable tax consequences of recovering the carrying values of assets or settling liabilities at the amounts shown on the accounts. The carrying value of an asset that will generate (pre-tax) cash flows will be at least equal to that carrying value. Any tax payable on generating those cash flows is a liability of the entity. Goodwill where amortization is not deductible for tax purposes. The initial recognition of an asset or liability in a transaction that is not a business combination and, at the time of the transaction, affects neither accounting profit nor taxable profit. A deferred tax asset is recognized for the carry forward of unused tax losses (and unused tax credits) to the extent that it is probable that future taxable profit will be available against which the unused tax losses (and unused tax credits) can be utilized. Deferred tax assets and liabilities are measured at the tax rates expected to apply to the period when the asset is realized or the liability is settled, based on tax rates that have been enacted or substantively enacted by the balance sheet date. In these schemes, the company pays an additional amount (often a percentage of salary) to the employee, to be invested for the benefit of the employee when they retire. Essentially the employee enjoys a personal pension that grows over time. For the company, it is simply treated as a little extra benefit paid out to staff, so the accounting for each payment is a decrease in cash and a corresponding income statement expense. A defined benefit scheme is essentially a promise. The employer promises to pay a pension to the employee in retirement, the size of which is typically related to the number of years of service and the salary of the employee during the years of service. The explanations that follow relate to a funded scheme, though the same rules apply for an unfunded scheme; the application would be simpler as there would be no pension assets on the balance sheet. For a funded scheme, there would be both a pension asset and a pension liability on the balance sheet. Actual return on assets: These pension assets are a pool of investments, held for the long-term benefit of the employees and move with the market. Employer contributions: The company may top up the pool of assets with its own cash, perhaps to fill a deficit and match the pension asset to pension obligation. It may also be a regular contribution. Payments: There may be one-off payments out to transfer the value of an individual’s benefit to their next of kin in the event of death. These payments represent a continual outflow of assets from the pool. Service cost: The increase of a future obligation results from staff working for the year. More years worked means the value of the value of the pension increases. Interest cost: The company does not actually incur interest on the liability but there is a notional interest cost from discounting as time passes. Each year, future cash flows are discounted one year less than the previous year, so the present value will increase. Changes in actuarial assumptions: If the actuaries change their assumptions for the actuarial calculation, there will be a positive or negative change in the value of the obligation. Payments: In the same way that payments to retired people decrease the pension asset, they will also decrease the pension obligation. Actual return on assets: A long-term expected return on assetsReturn on Assets & ROA FormulaReturn on assets (ROA), a form of return on investment, measures the profitability of a business in relation to its total assets. The ROA formula is used to indicate how well a company is performing by comparing the profit it's generating to the capital it's invested in assets. The higher the return, the more is taken to the income statement as a gain and any difference between expected and actual is treated as an actuarial gain/loss. Employee contributions: Cash falls and pension asset increases by the same amount. Payments: Pension asset falls, and pension liability falls by the same amount. Service cost: Obligation increases, matching expense on the income statement. Interest cost: Obligation increases, matching expense on the income statement. Changes in actuarial assumptions: Treated as actuarial gain or loss. Payments: Pension obligation calls, pension asset falls by the same amount. The difference between actual and expected return on assets and the impact of changes in actuarial assumptions are referred to as actuarial gains and losses. Read our full Investment Banking Manual for the detailed accounting treatment of actuarial gains and losses for IFRS and US GAAP. Some of the pension cost may be in the wrong part of the income statement. There are some questionable items included in the income statement. An additional problem associated with the income statement impact of pensions is that most companies preparing their accounts only disclose a detailed breakdown of the income statement charges in the annual report. It is, therefore, difficult for analysts to examine the income statement impact of these charges in the quarterly results. 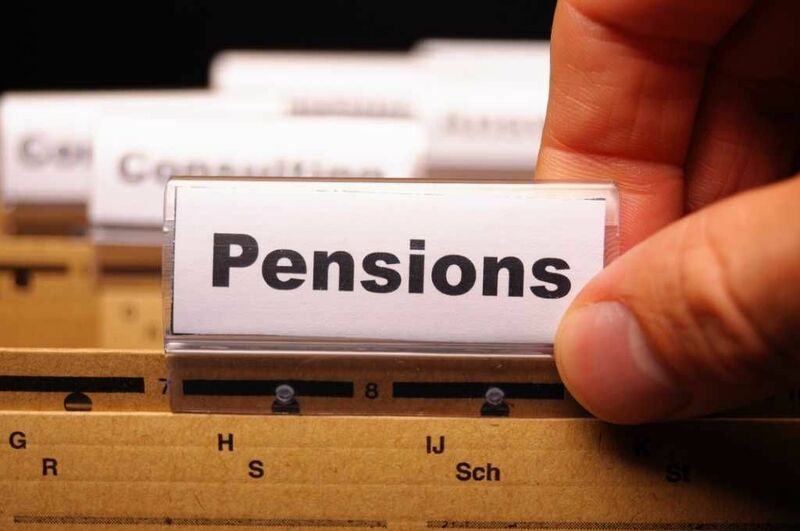 The pension service cost represents the present value of the additional pension entitlement earned by an employee working for another year for his/her organization. It is an operating cost and gets charged to EBITDAEBITDAEBITDA or Earnings Before Interest, Tax, Depreciation, Amortization is a company's profits before any of these net deductions are made. EBITDA focuses on the operating decisions of a business because it looks at the business’ profitability from core operations before the impact of capital structure. Formula, examples. The most appropriate approach to adjusting the EBITDA metrics is to strip out all other pension accounting – interest costs, expected gains/losses on plan assets, and actuarial gains and losses that are financial in nature. Financial items MUST be taken below the EBITDA line.